Dante Presicce is a Senior Consultant working with Systematica since 2006. He is an urban planner and GIS Specialist, with interest in urban and transport planning and data analysis and visualisation. Currently, he is in involved in several international projects for which he works at multiple scale: from global to regional to urban to complex buildings. Dante Presicce is mainly focused on mobility strategy definition, territorial index creation and space regeneration. As GIS specialist, Dante Presicce explores innovative methods for opensource data representation (both static and dynamic), develops GIS analyses for geo-marketing and cartography and studies the Space Syntax theories. 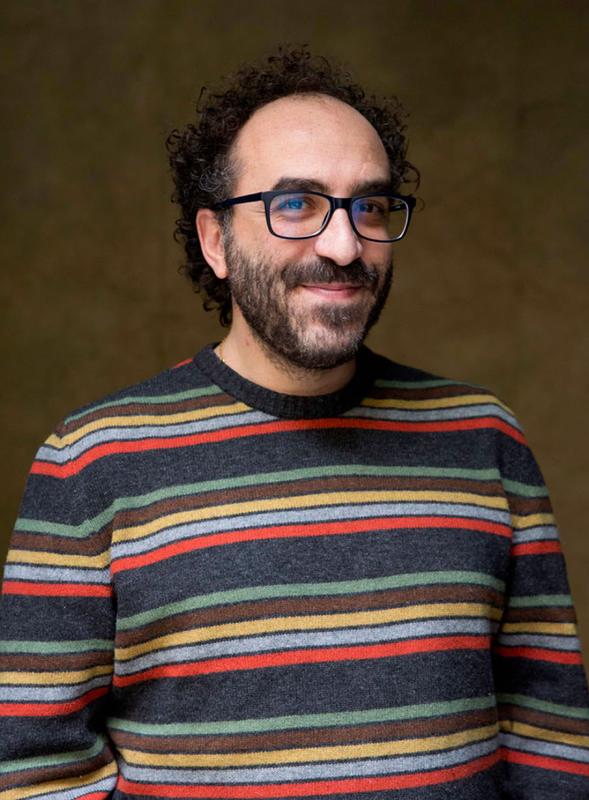 During the last 10 years, Dante has worked on almost all projects developed by Systematica, providing territorial and accessibility studies at macro, meso and micro scale, and realizing topological and spatial studies, catchment area and geo-marketing analyses. Dante Presicce earned his M.Sc. in Urban Planning at Politecnico di Milano in 2005. Later, he collaborated with IRS-Milano, DIAP (Department of Architecture and Planning – Politecnico di Milano), other different architectural offices. In 2012, he created invisibledata.net (with Filippo Bazzoni and Parcodiyellowstone), and in the same year he was awarded with 4 first prizes in national competitions on spatial planning and open data, with the creation of geospatial intelligence applications. Since 2013 he has been collaborating with the architectural magazine The Plan, producing thematic maps of the largest metropolitan areas of the world. Additionally, in 2016 he worked with Avanzi Milano at the exhibition “Segnali di Futuro” at Triennale di Milano; for this exhibition Dante Presicce realised interactive and unedited infographics at regional scale.